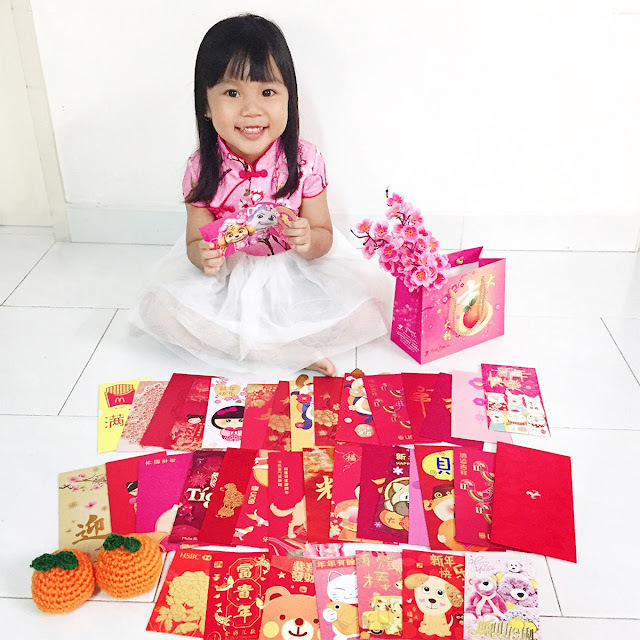 Mygenlife Drinks offers several beauty supplements like supplements for Slimming Nectar, Detox Nectar, Beauty Collagen Nectar, Whitening Nectar and Bustful Nectar. I had just received my sponsored Mygenlife Beauty Collagen Nectar sample from samplestore.com. 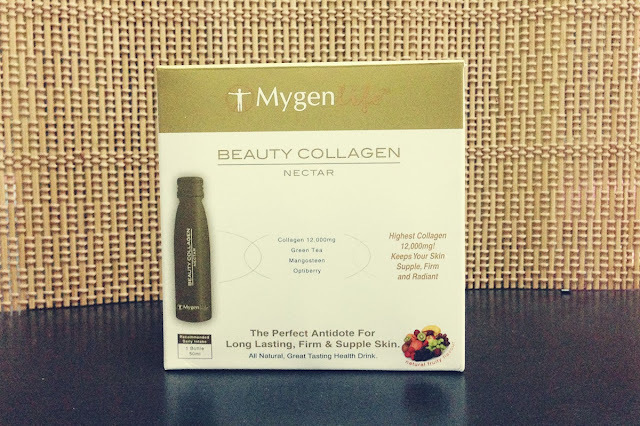 Safely packed with bubble wrap and solid box, here's the safely protected Mygenlife Beauty Collagen Nectar. Collagen ( fish, 12,000mg ) This is the highest concentration of collagen in a drink. It ensure that your skin gets the maximum collagen it losses due to aging. Green Tea is a rich in polyphenols that fight free radicals. The antioxidants present in Green Tea helps to slow down the aging process helping you look younger. Mangoesteen known as the “Queen of Fruits “ contains naturally occurring xanthones, antioxidants and many nutrients which are beneficial to your body and helps slow down the aging process. 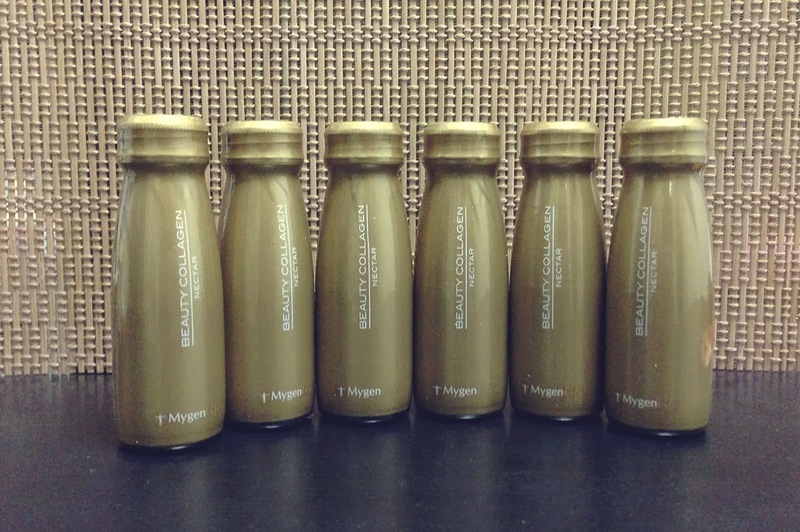 Mygenlife Drinks, retailing at $49.90, comes in a box of 6 bottles full of collagen and antioxidant. Every bottle is full of ingredients that gives you a more supple, radiant and firm face. Only one bottle a day for 28 days. I like the straightforward packaging, drinking straight from the bottle. Redeem your Mygenlife Drinks sample (1 Strip of Mygenlife Collagen) from samplestore.com or get it from any Guardian or Hannah online store at $49.90.